An entirely new way to retain your customers. Completely in-sync with Braintree. 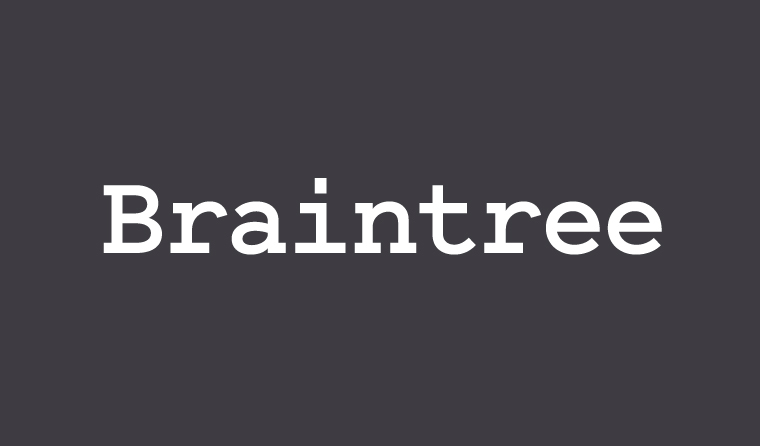 Read on to learn about the new customer retention tools for Braintree.